He's called them out in light of their recent tête-à-tête. (SPOT.ph) Mike de Leon is not one to hold back on his comments—whether they're depicted on his films like Batch '81 and Bayaning 3rd World or posted on the official Facebook page of his latest work, Citizen Jake. 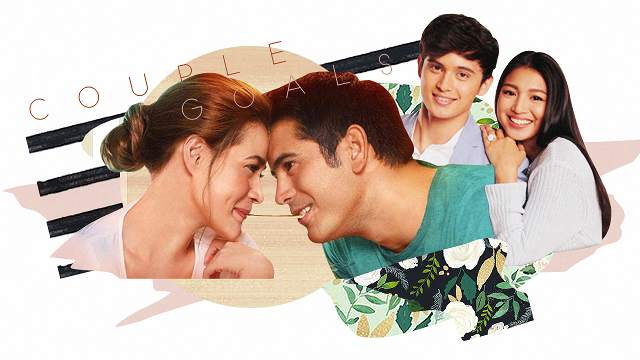 Followers of the page might recall de Leon's controversial exchange with Citizen Jake's lead actor, Atom Araullo. This time, he's calling out Bongbong Marcos and Juan Ponce Enrile. On September 20, the first part of Marcos and Enrile's tête-à-tête was posted on Marcos' Youtube channel. 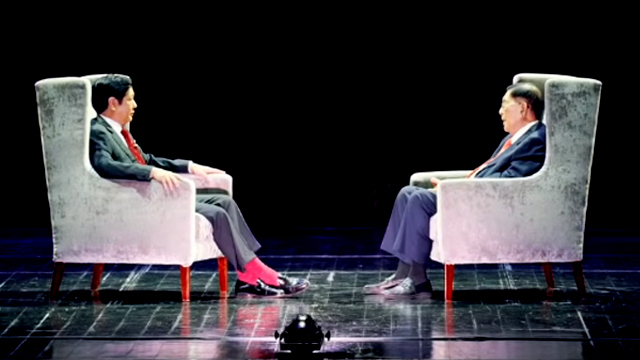 The event entitled Enrile: A Witness to History, shows the two discussing "mistakes" about the Martial Law era. Enrile served as the Defense Minister during the time. Their false claims include how no one was imprisoned and tortured for their political beliefs, but only "inconvenienced" before being released. Critics confute these claims. A second part of the series was posted on September 23. De Leon issued a challenge to the two on a Facebook post on September 23. "If you are truly courageous and firmly believe in your statements about Martial Law, allow yourselves to be interviewed by respected journalists, historians, teachers, and most of all by the victims of the cruel regime of Ferdinand and Imelda." De Leon adds, "By the way, bring 'Move On' Imee and Imelda along. Live." This is in reference to Imee's remark about the Marcos-Aquino feud in August 2018, where she said, "The millennials have moved on, and I think people at my age [sic] should also move on as well." De Leon ends his statement by saying, "Stop lying to us. You are a disgrace to the Filipino people."